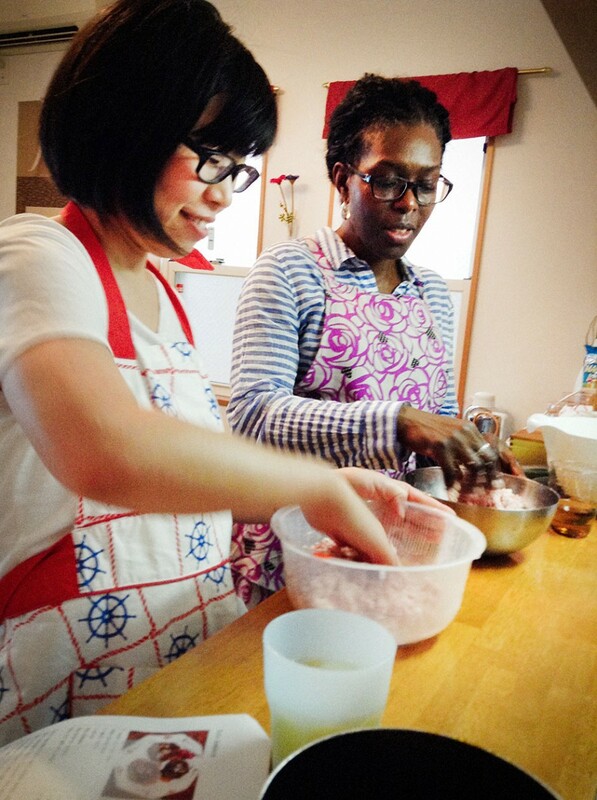 IPE Academy » Our cooking lesson was so much fun! 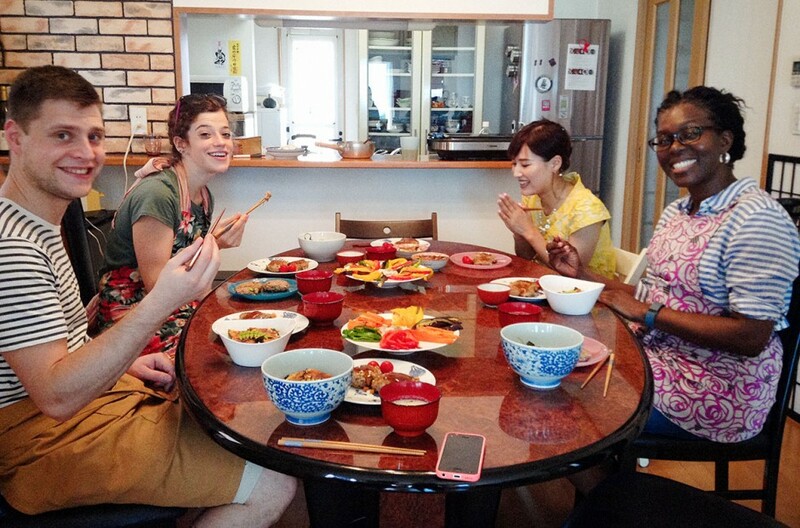 Our cooking lesson was so much fun! 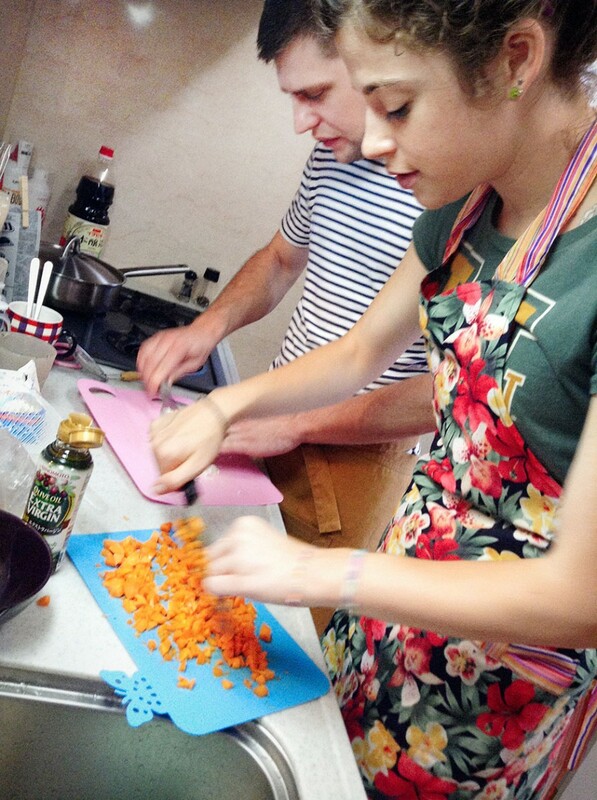 Here are photos of our cooking lesson on July 12th. 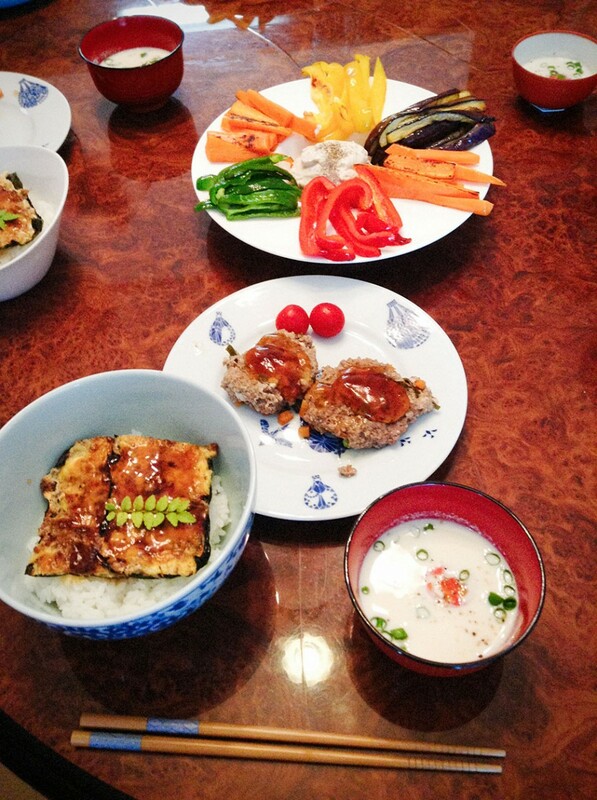 We made a tofu Dish, tofu soup, tofu burger, tofu Dip, tofu Teriyaki and tofu cake. 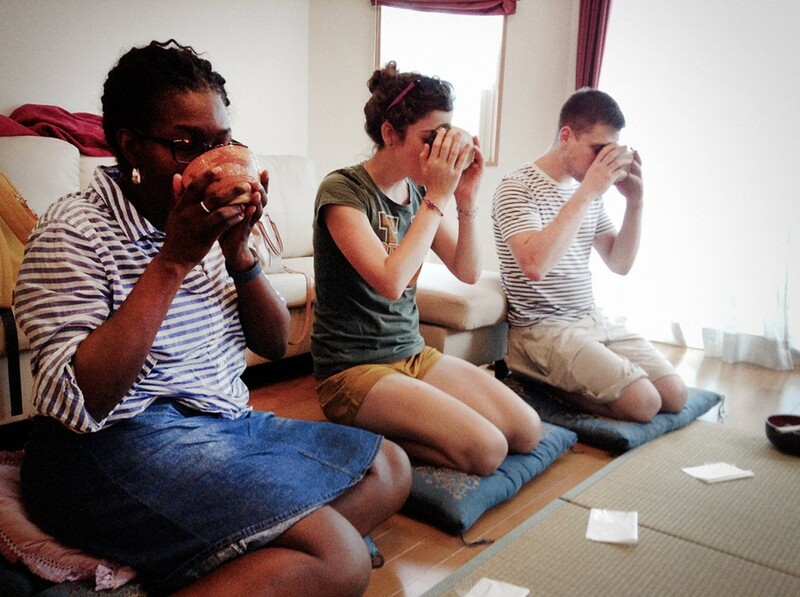 All of them were very OISHIII! Thanks to Akiko sensei; her daughter gave us matcha Tea with grape manju. Arigato gozai mashita! If you couldn’t make it, we hope you can make it to the next one.